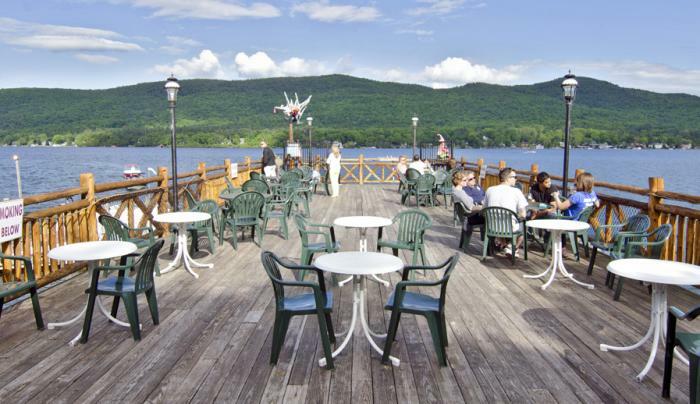 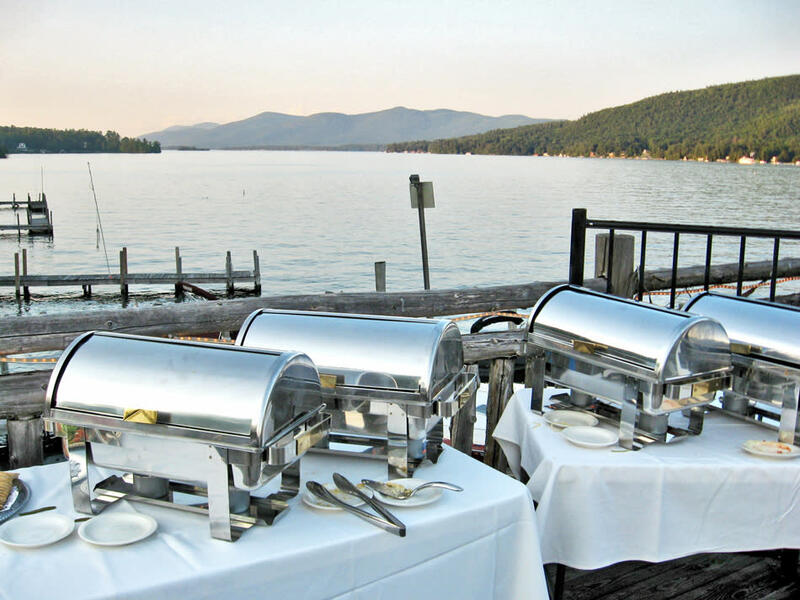 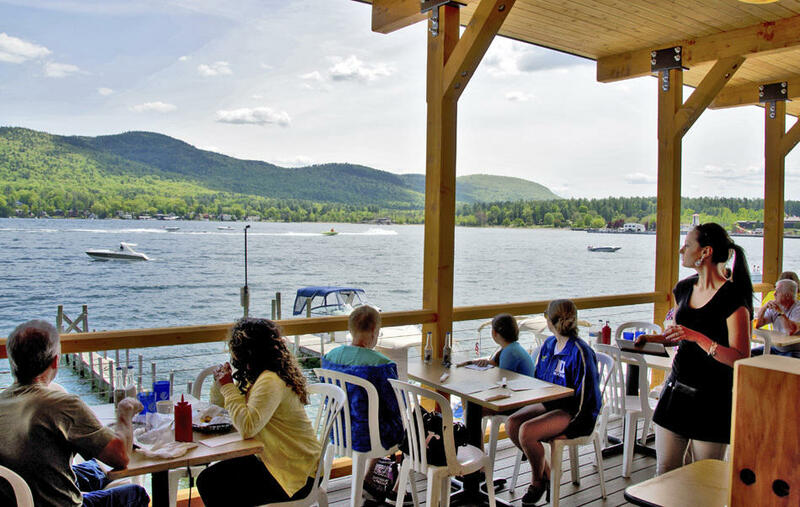 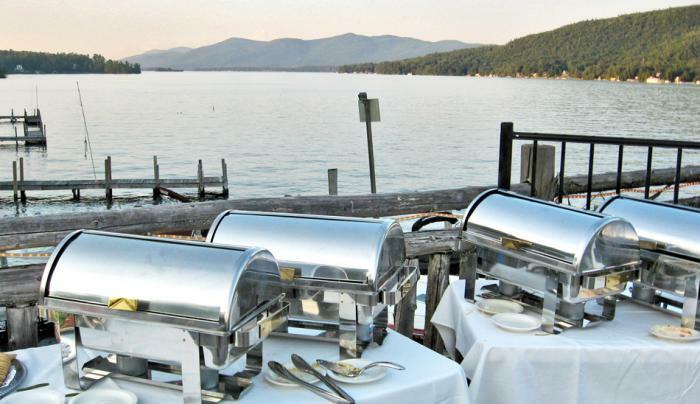 The Lake George Boardwalk Restaurant and Bar is the only restaurant in Lake George Village that has over-the-lake lakeside seating. 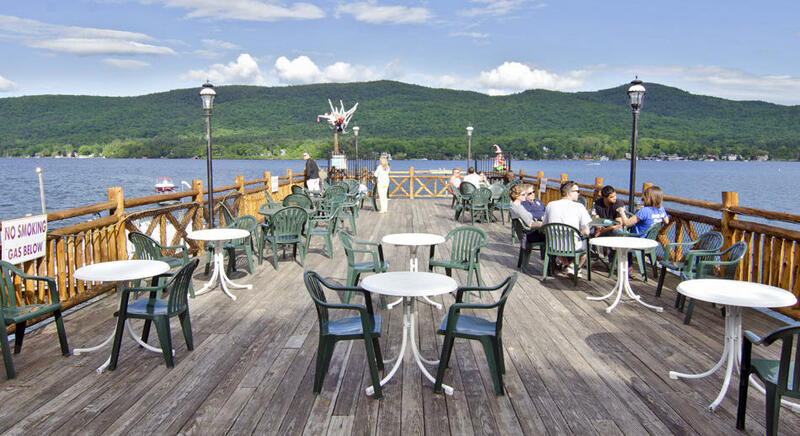 Stop by and have a great lunch or dinner on our outdoor deck, relax and enjoy live music and entertainment, or choose our newly renovated dining room with plenty of window seating overlooking the lake. 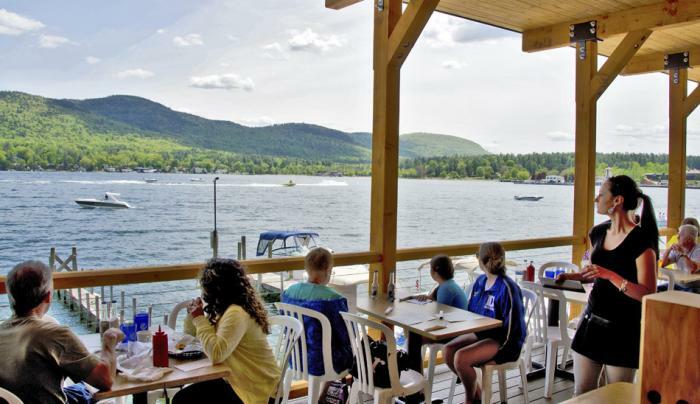 Free parking for diners, or come by boat and "park in front"!